Home / Out Of Stock / Cool Spikes 8 oz. 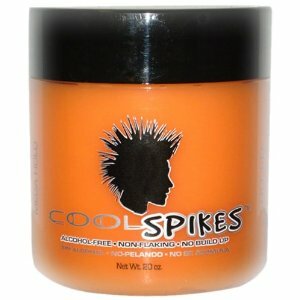 8 oz COOLSPIKES Mega Hold Gel. 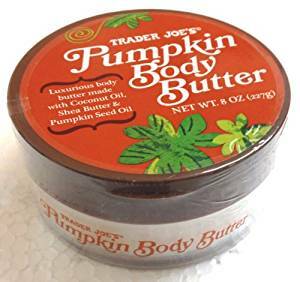 This stuff holds unbelievably well and it smells like you have just use good smelling men’s aftershave. SO YUMMY!! COOLSPIKES Mega Hold Gel is simply the best Non Flaking, Alcohol–Free Mega Stiff Gel manufactured for Professional use to create extreme Mohawk styles, incredible Spikes, simply cool Molds and Stiff fancy hair tease. 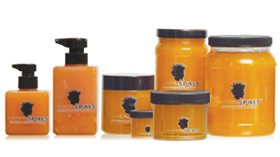 COOLSPIKES Mega Hold Gel delivers maximum shine that lasts for several days. Use more Gel for Harder holds. COOLSPIKES Mega Hold Gel is blended with unforgettable fancy customperfumes.